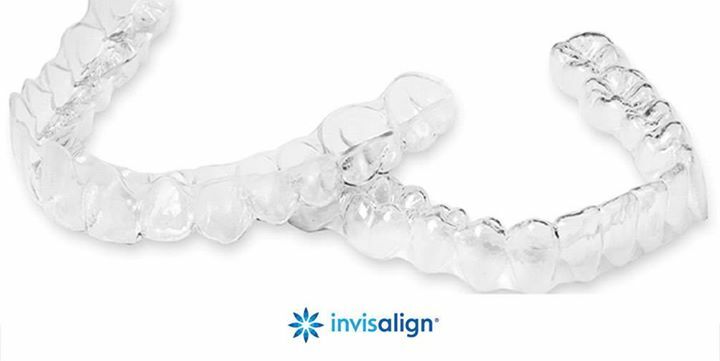 Using clear aligners, Invisalign is the clear way to straighten teeth without braces. Aligners are removable and virtually invisible, which means you can straighten your teeth without anyone knowing. In addition, you can still eat and drink what you would like and brush and floss normally to maintain healthy gums and teeth. Since there are no wires or brackets, discomfort caused by mouth abrasions and emergency visits are rare. The number of aligners varies depending on how much movement of the teeth is required. Please call our office today at 714-990-5414 to find out if Invisalign is right for you.